Should You Cut Financial Support Of Your Adult Children? Financially supporting adult children can have a detrimental effect on both the parents and children, putting the parents’ retirement plans at risk while hobbling the children’s chances of becoming financially independent. A recent Harris poll found that 80 percent of parents of adult children in the U.S. are currently paying or have paid at least some of their children’s expenses after they turned 18. Often parents are preserving their children’s fiscal well-being at the expense of their own, as they take out loans, alter their lifestyle, and sacrifice their future security to meet the increased financial demand. 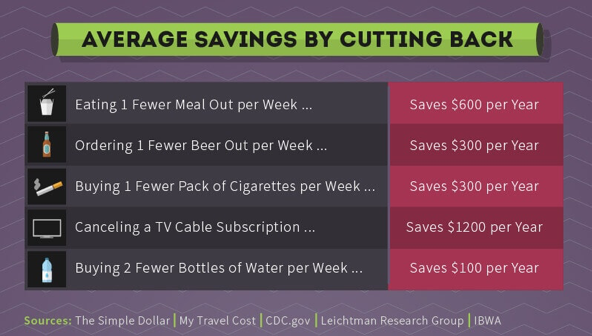 If these economic realities have you wondering if you should cut financial support or continue to give money to your adult children, we have some information you should consider. A Wells Fargo/Gallup poll found that 61 percent of investors who help their adult children financially say it hinders their retirement savings. A survey by Money found that two-thirds of parents helping adult children contribute at least $1000 or more each year to their offspring, and 30 percent provided more than $5000 in aid. 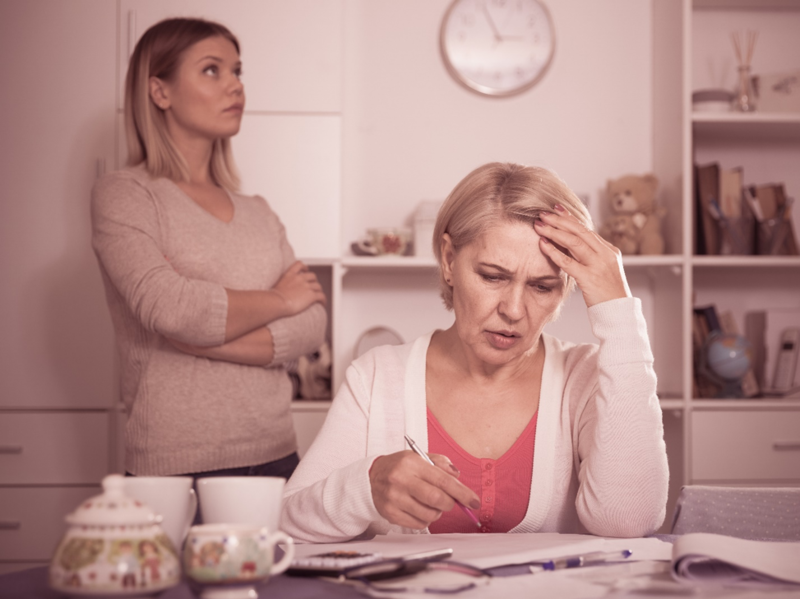 This comes at a high cost to parents - the National Endowment for Financial Education found that more than one in four parents have taken on additional debt to help their adult children. 20 percent of parents have altered their plans or delayed retirement because they are financially supporting an adult child. In addition to jeopardizing your retirement, providing long-term financial support for your adult children may actually stunt their path to maturity. The money can act as a crutch, reducing their incentive to make wise financial choices and become independent, solvent members of society. Figuring out what to do about grown children who expect moneycan be difficult, but there are ways to help your children financially without damaging your retirement plans or their chances to become independent. Supporting your children financially in an emergency or on a short-term basis can be helpful, but it is not good for any party for the support to become an expected part of an adult child’s financial support. A cycle of dependence can occur when you haveadults financially dependent on parents. Adult children start to view their parents’ contribution as an accepted source of income rather than a one-time occurrence or temporary support. Set a time limit on your help, such as paying rent for six months, and create a written, signed agreement to avoid difficulties down the road. 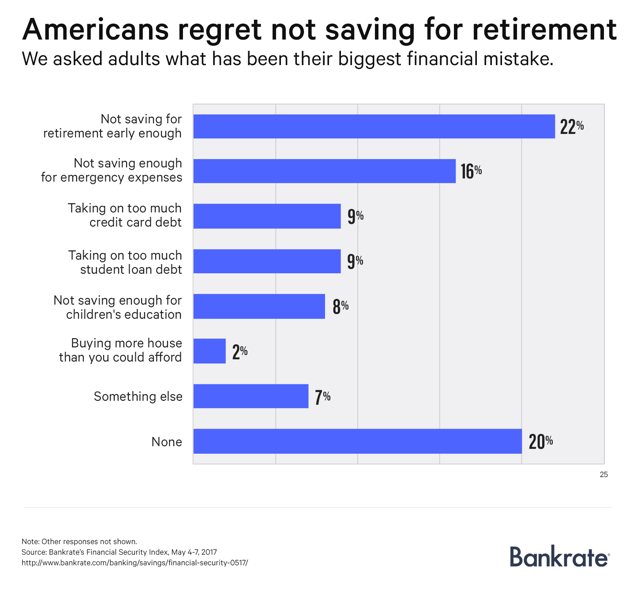 Americans list not saving enough for retirement as their biggest financial mistake. Before you skimp on your retirement savings to help your adult child, take a clear look at the long-term repercussions. For example, a Harris poll conducted for NerdWallet found that 28% of parents pay all or some of their adult children’s college tuition to ensure their children don’t graduate with student loans. While it is hard for parents to see their child in debt, the truth is that you can’t borrow for retirement. Borrowing from your 401k or reducing the amount you put away for retirement to pay for college tuition could leave you with a shortfall in your retirement funds that leaves you unable to meet your basic needs. Financially supporting adult children without requiring anything in return encourages them to revert to a teenage existence without responsibilities. It is important for both parties that adult children contribute something in return for the financial support they receive from parents. This may take the form of financial payments or contributions in kind, such as helping out at a family business or performing chores at home. Making sure you set the terms in writing will help avoid hurt feelings and hassles. 38 percent of parents gave their adult children financial support without even knowing what the money was for. Turning money over to your children without resolving the core problem can lead to chronic financial shortfalls, where they continually turn to you for support. Instead of just stepping in to cover your children’s debts, look at their finances to see where they can cut back on expenses to avoid future problems. Arrange a visit to a financial planner who can help your children create a plan that will allow them to live within their means while meeting their obligations on their own. If you would like some help creating a financial plan, saving for retirement, or have questions about the best financial decisions to meet your goals, consider reaching out to skilled financial planner Matt Logan.